Huawei Mate 10 Pro was released in Singapore on 11th November 2017. Back then, only two colors are available, Mocha Brown and Midnight Blue. This coming Valentine’s Day, Huawei will launch a limited edition color of the Mate 10 Pro. 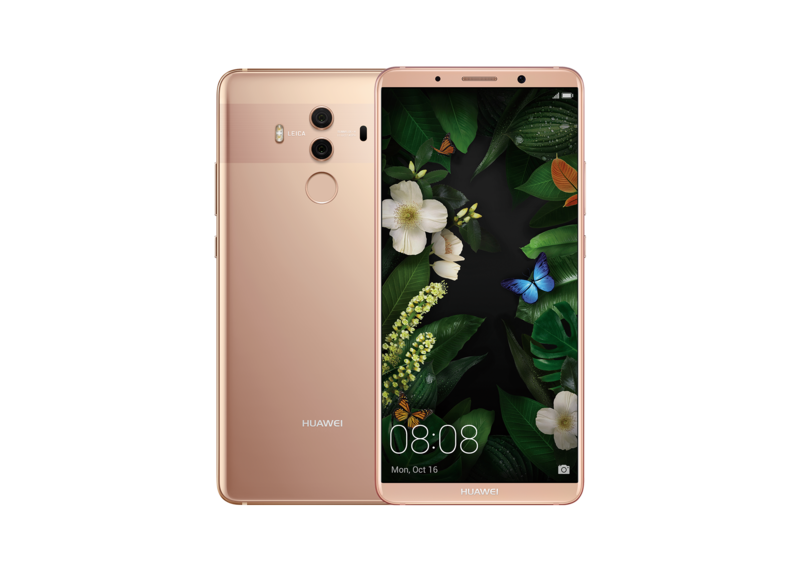 Huawei Mate 10 Pro in Pink Gold will be launching on 10th February 2018, and only 1,000 sets will be available. Pricing remains the same at S$1,098. You can get it from Singtel, M1, Starhub shops, Huawei concept stores, major consumer electric stores and Lazada. If you are the first five customers to purchase the Huawei Mate 10 Pro in Pink Gold at Huawei concept stores (Nex, 313@Somerset, Northpoint City and Sim Lim Square) on 10th February 2018, you will receive dining vouchers for you and your partner to celebrate Valentine’s Day. You can read my review of Huawei Mate 10 Pro here. This page is generated on 18th April 2019, 10:34:18 (UTC) in 1.053s with 16 queries using 4.0 MiB of memory.